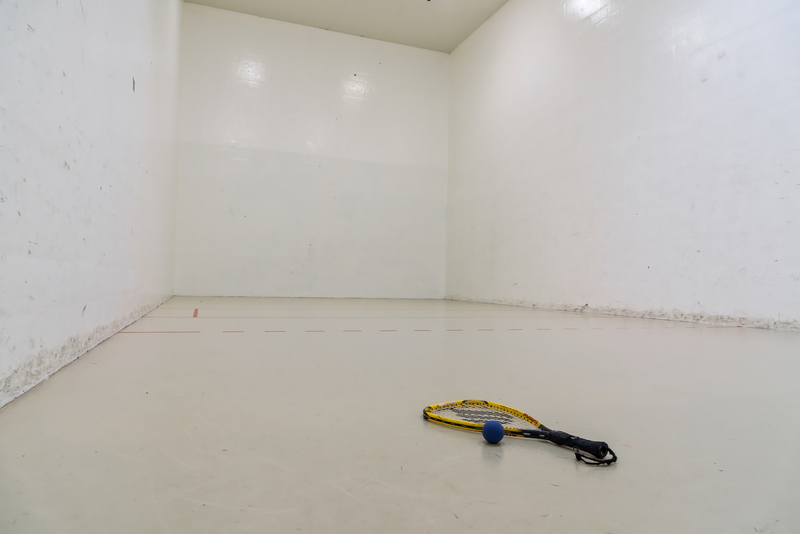 The Sullivan Recreation and Fitness Complex on the Portland Campus of USM has three racquetball courts and one squash court. Courts can also be converted for Wallyball play. Courts can be reserved up to 1 week in advance by contacting the Information Center at 780-4169. Free for students and members. Limited racquetball and squash racquets are available. Please bring your own racquet for play.